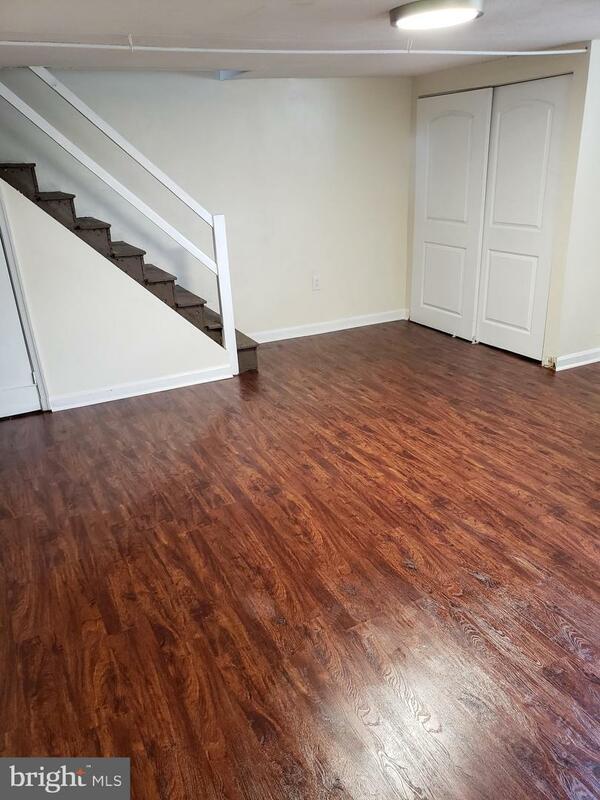 Welcome to this breathtaking newly renovated 3 bedroom, 2 bathroom end unit townhome in desirable Overbrook, just minutes from Center City & City Line Ave. Come home to a clean, quiet, and lovely tree lined 2-way street. Located on a corner lot, a beautiful patio welcomes you. As you enter the property through a mahogany wood door, you walk into the spacious living room and dining rooms with resurfaced hardwood flooring and recessed lighting. Right off the dining room, the custom kitchen welcomes you with custom cherry wood cabinets, polished granite countertops, complimentary back-splash and stainless steel appliances. As you walk up to the second level, you will see three spacious bedrooms with ample closet space. The custom bathroom may stop you in your tracks. The bathroom is adorned with marble flooring and walls, jetted jacuzzi tub, oversized standing shower and vanity. A very nice feature of this home is the income potential! 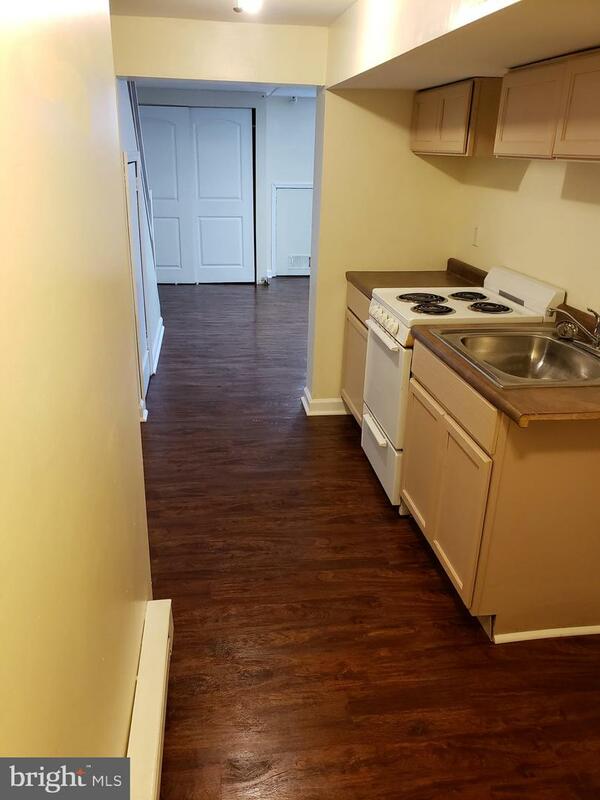 You can rent the basement as a studio apartment complete with separate entrance, full bathroom, kitchen and separate utilities. Or you can use it as your own playroom or desired mancave. The possibilities are endless! 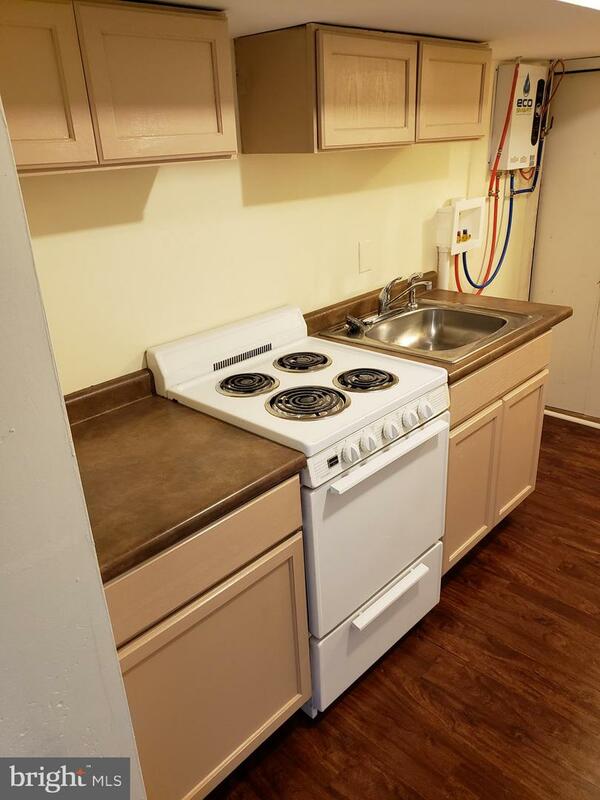 Home features new hot water heater, new central air, laundry hook-ups. Will not last long!